Canada Archives - Africa M.E. 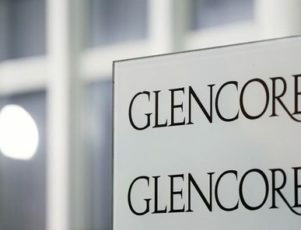 KINSHASA (Reuters) – Glencore held talks with Congolese officials in Kinshasa on Thursday over the company’s plans to suspend some copper output at its Katanga Mining unit for 18 months, an adviser to the prime minister said. The adviser, who asked not to be identified, said there could be an announcement by the mining ministry on Friday regarding the talks. A Glencore spokesman declined to confirm Thursday’s meeting. 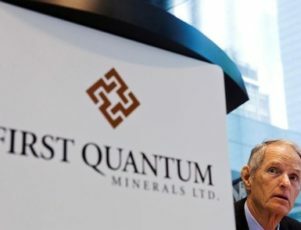 The London-listed company said on Monday it planned to suspend 400,000 tonnes of copper output at Katanga and at Mopani Copper Mines in Zambia over the next 18 months. He said Glencore’s Mutanda Mining operation in Congo was a more efficient operation and did not face the same problems. A Glencore source said the company would invest about $900 million in Katanga Mining to modernize it. This would bring the production cost per pound down from $2.50 to about $1.65 by time mine reopens in 2017. By comparison, Mutanda Mining’s cost of production is around $1.33 per pound of copper because it is a newer mine, the source said. The source declined to comment on potential job losses, saying discussions about employment continued.